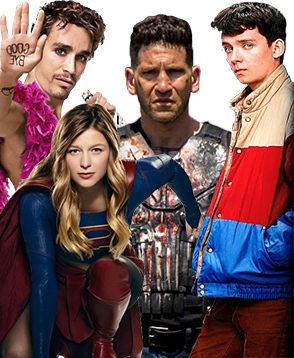 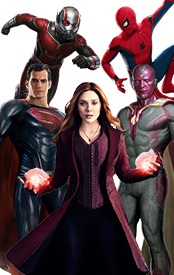 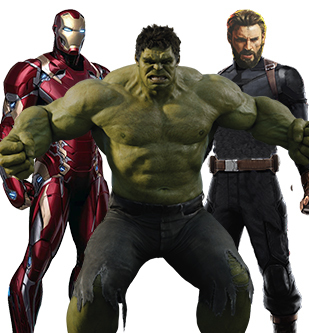 We could proudly say that Marvel has done a great job in maintaining the originality of the television series by producing their comic book characters in reality. 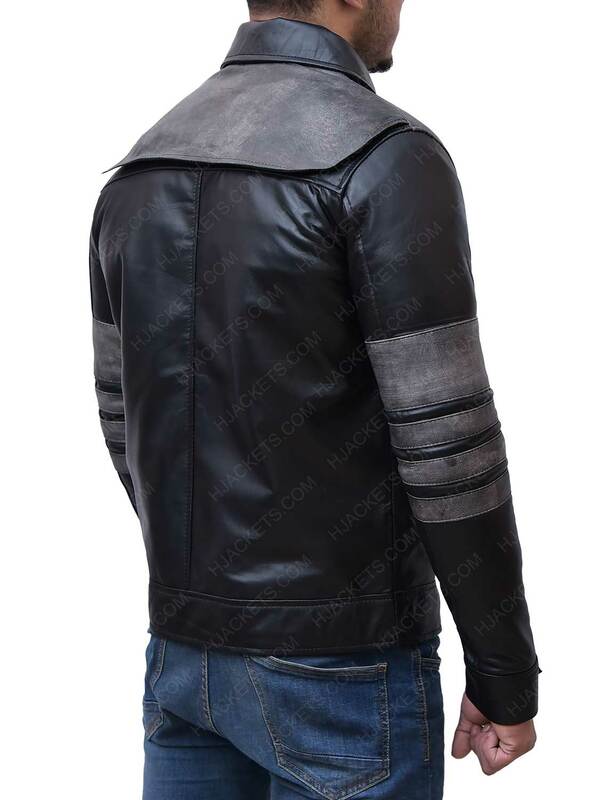 Hjackets has done the utmost effort to bring to you the Agents of Shield Leo Fitz Jacket from the comic book TV series. 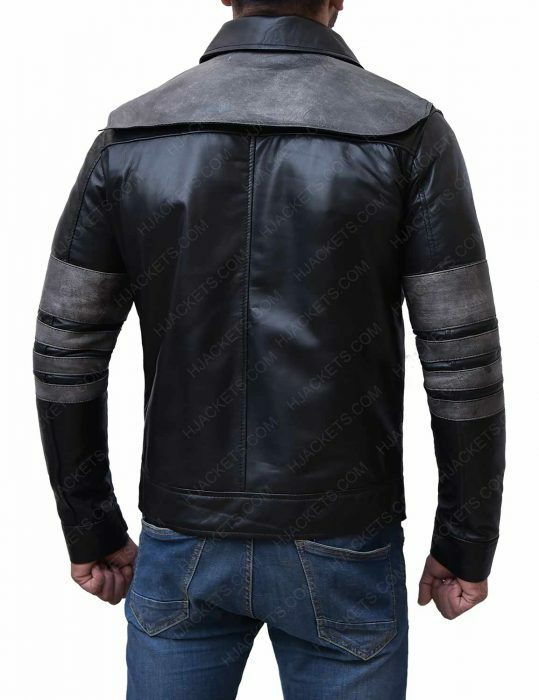 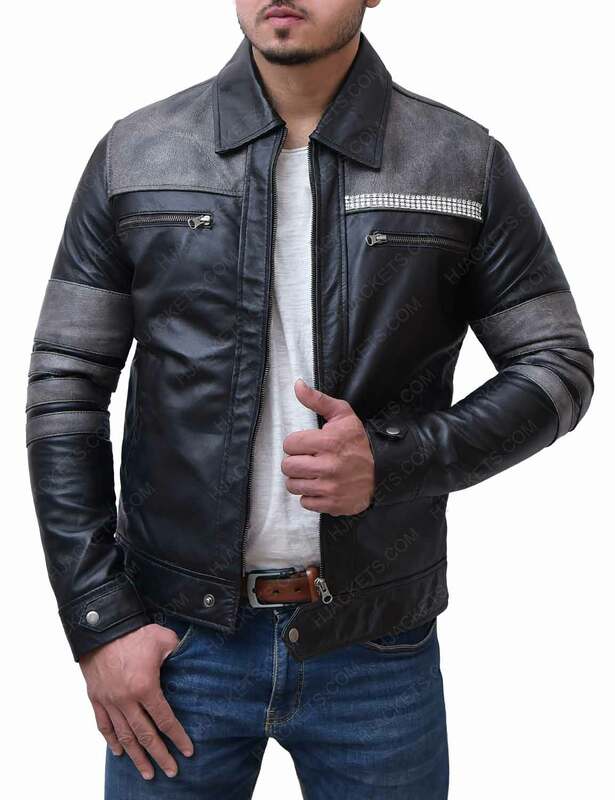 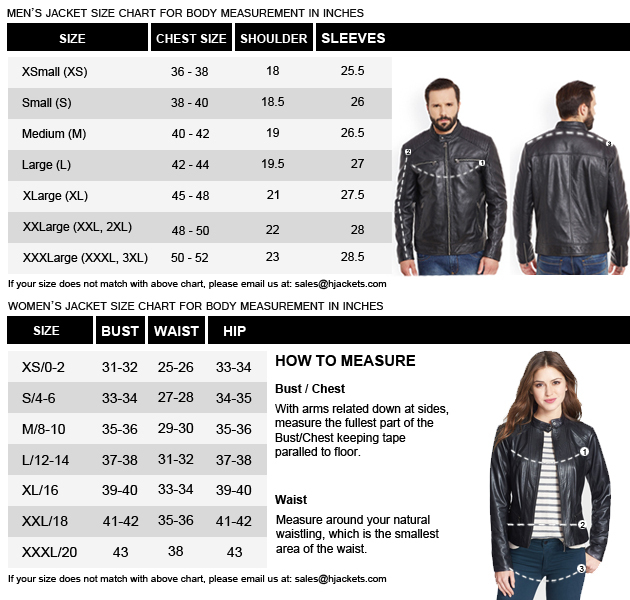 This Agents Of Shield Iain De Caestecker Leather Jacket is made from real leather. 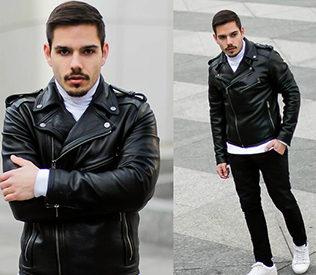 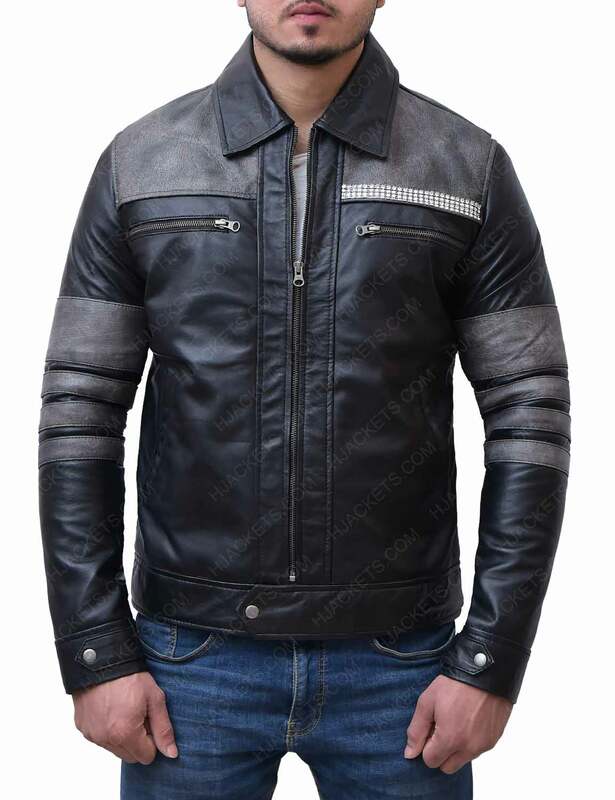 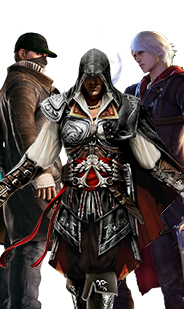 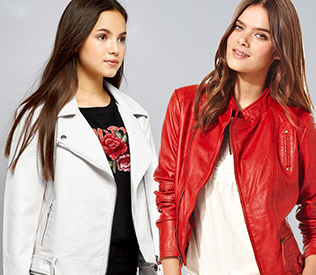 The jacket is made in black and has patches of grey on the shoulder area and arms. 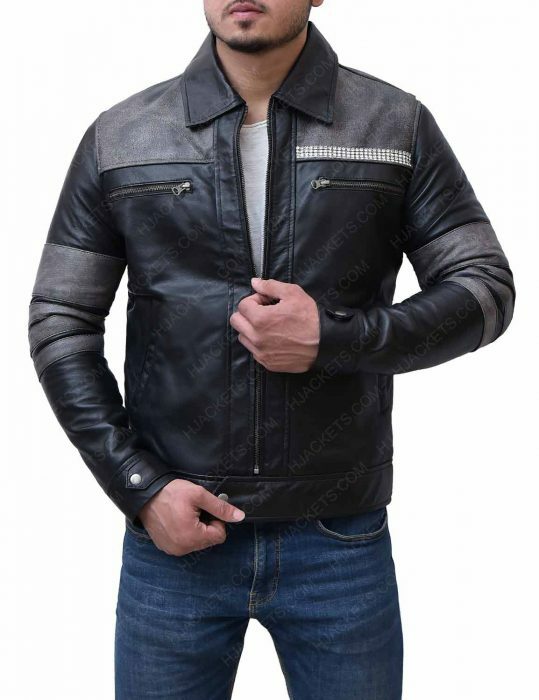 This attire is packed with pockets, where you can find two on the inside and four on the outside. 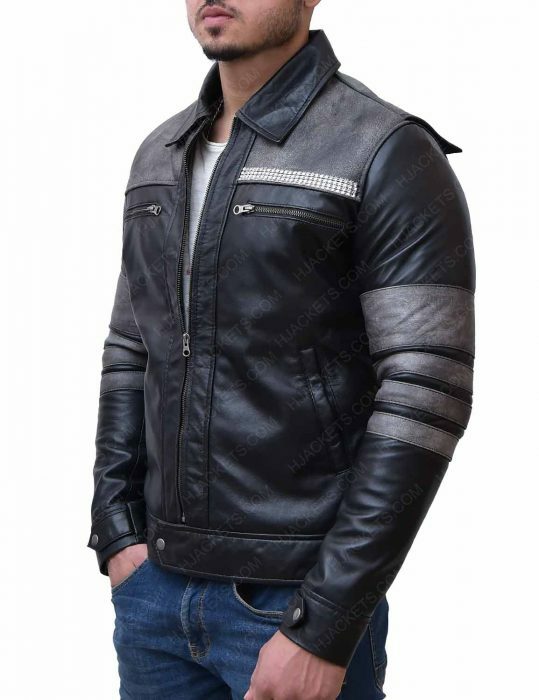 Furthermore, just above the pocket, there is a silver strap to make it look unique.